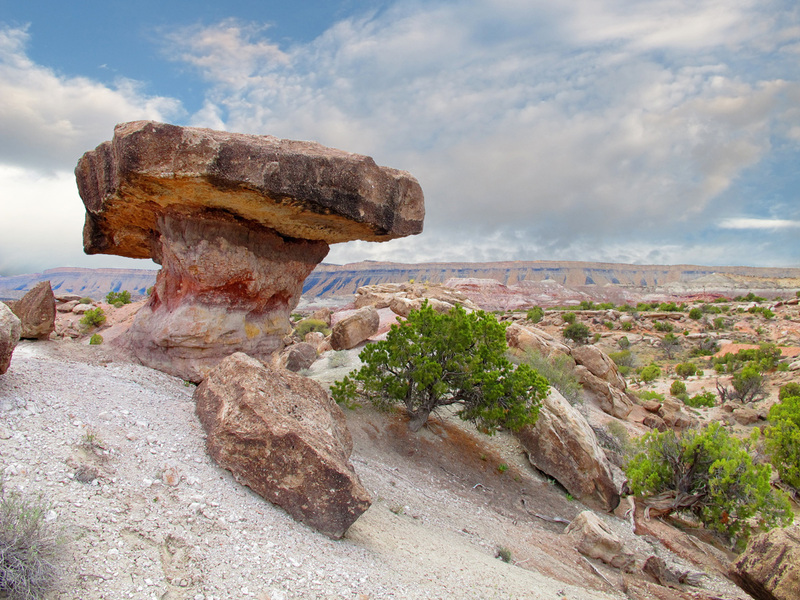 Utah is teeming with fascinating, world-famous geologic sites and views, many of which are highlighted in national parks and monuments. 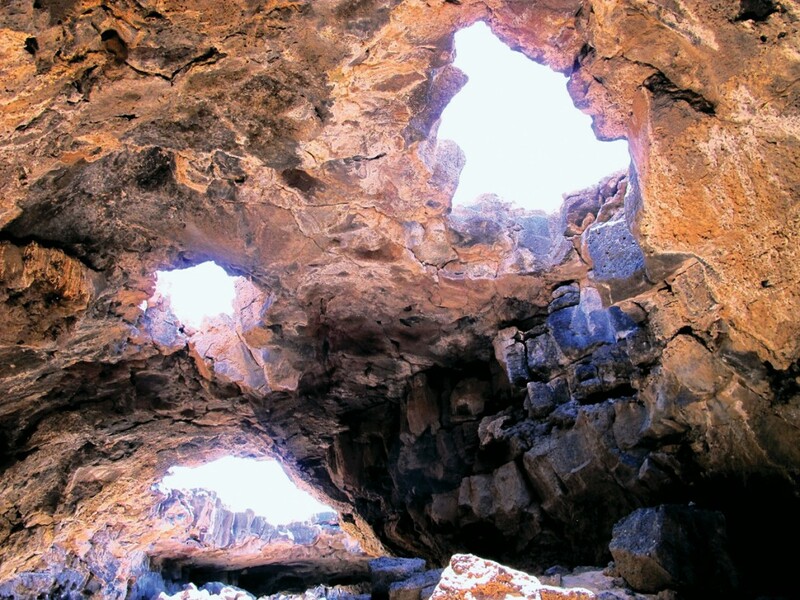 Since so many of these are geologic superstars, some of the lesser-known places get overlooked. 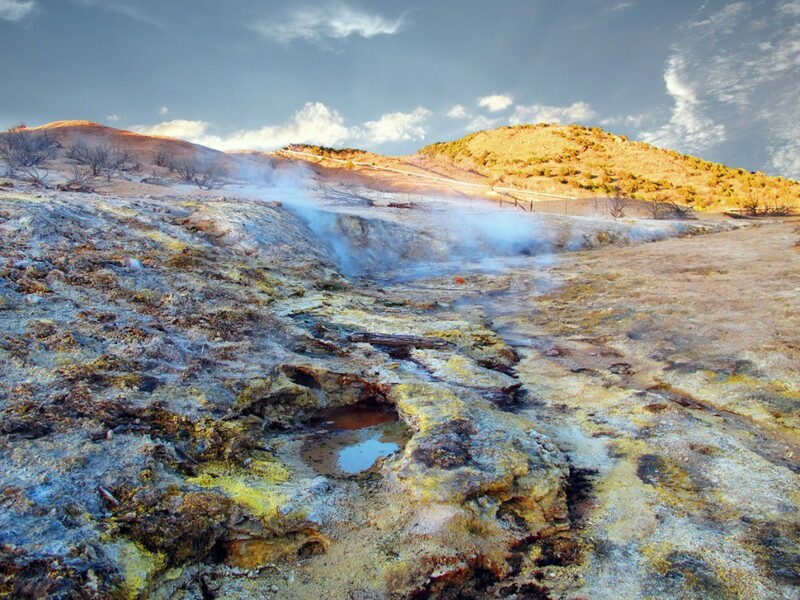 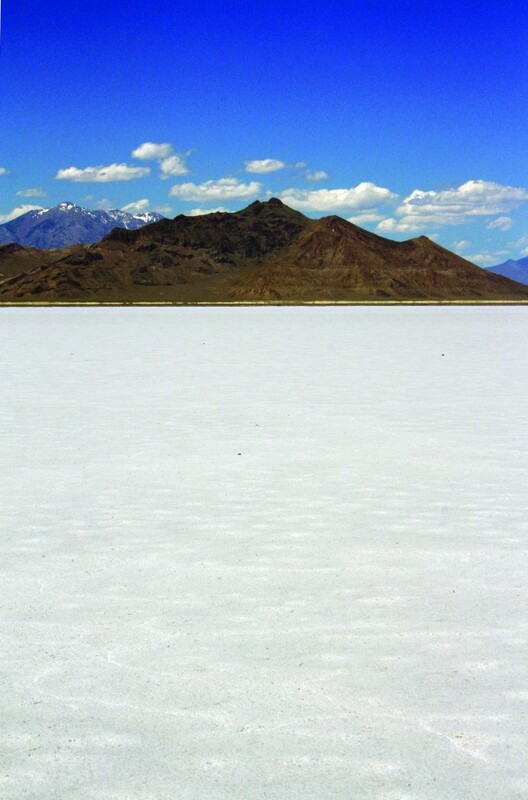 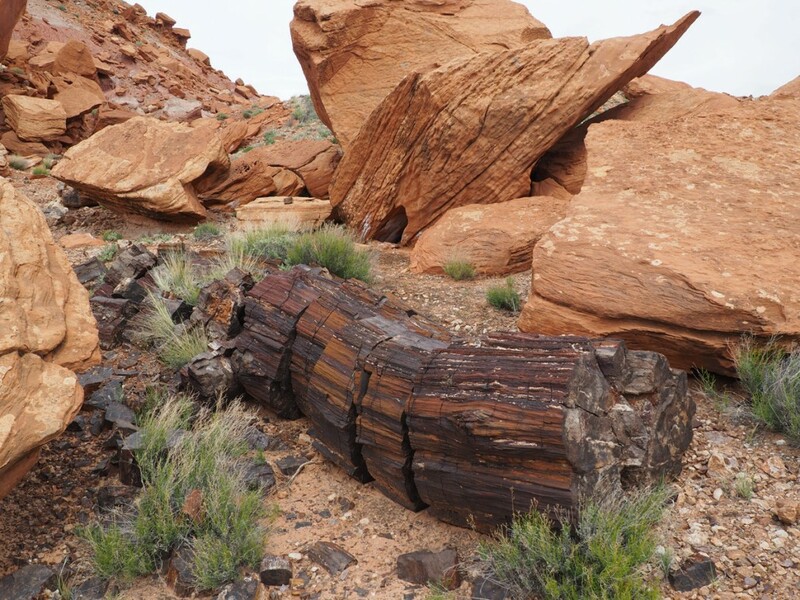 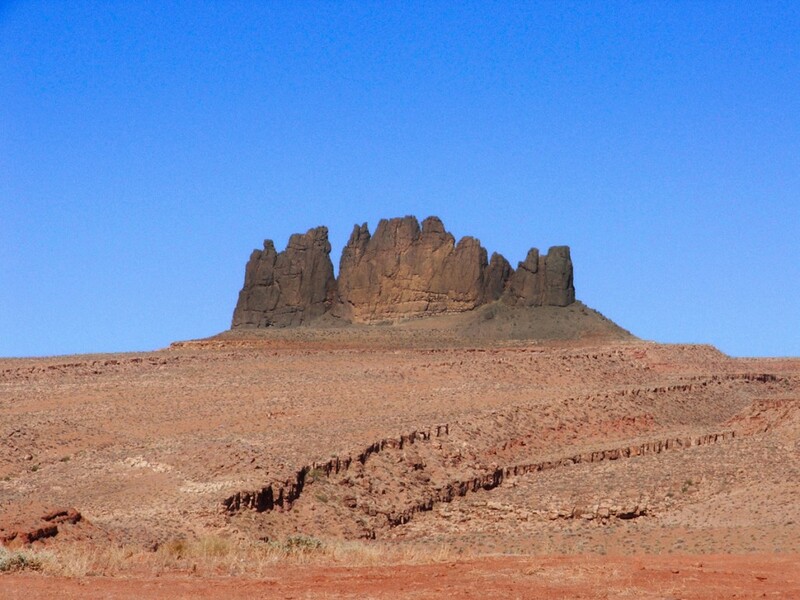 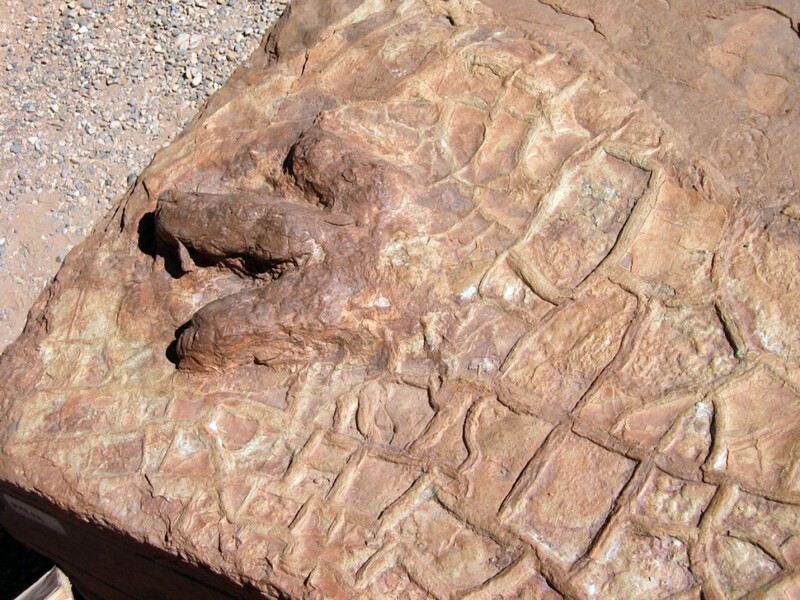 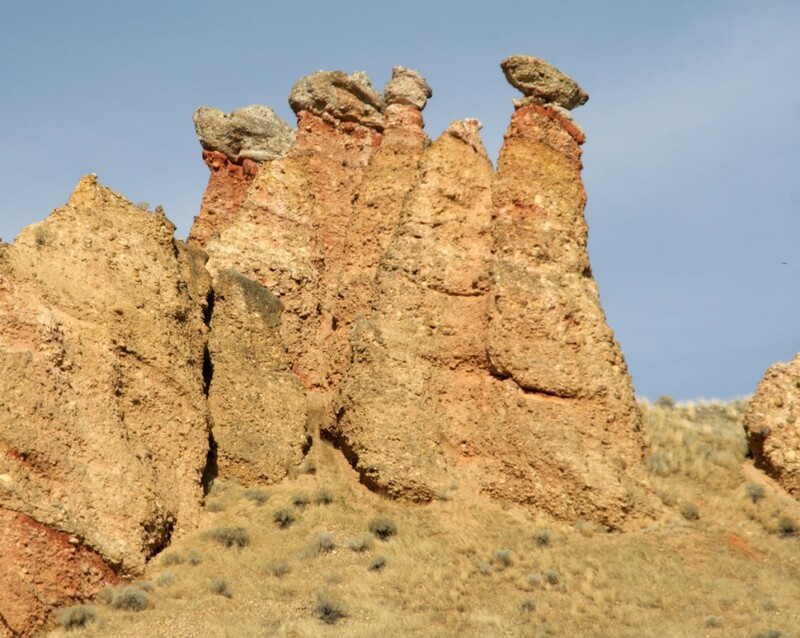 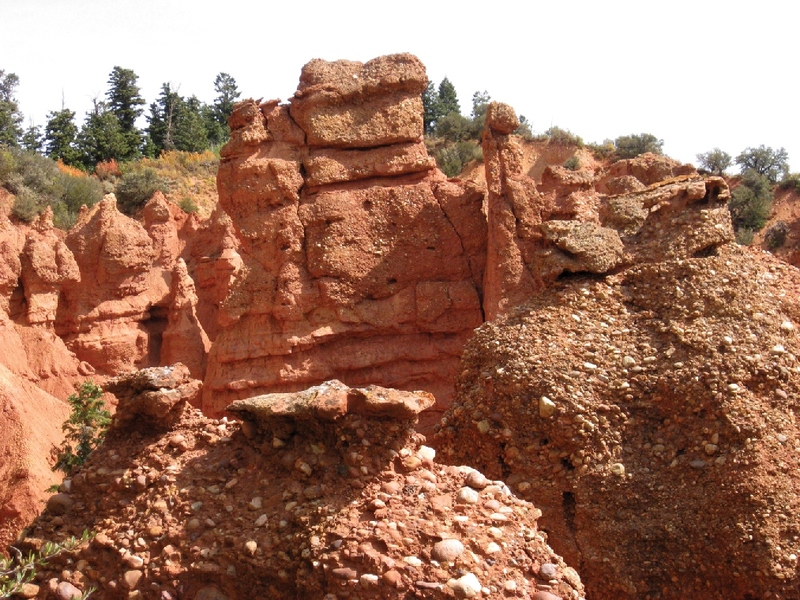 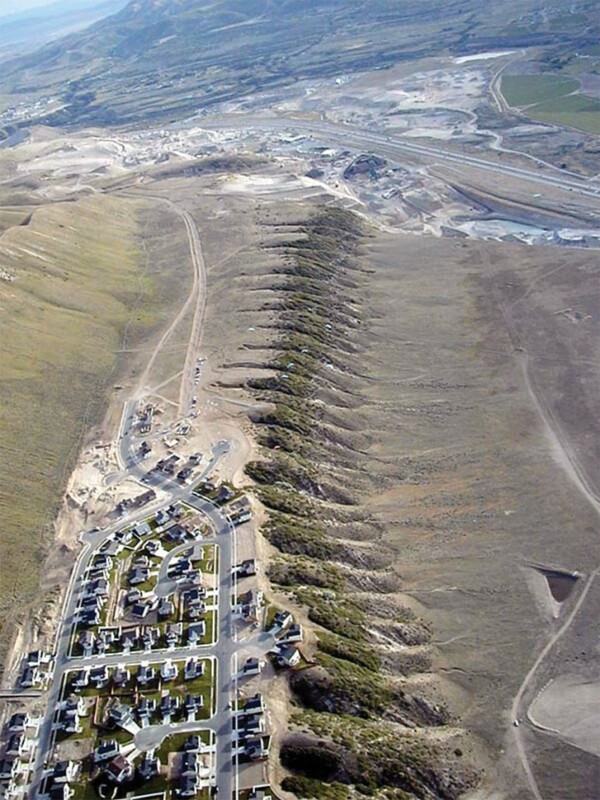 GeoSights articles highlight these lesser-known geologic wonders in Utah. 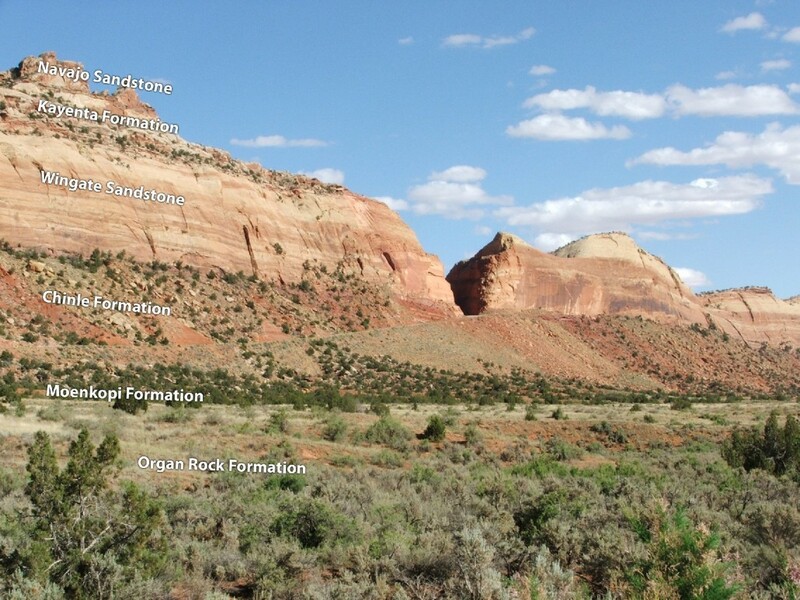 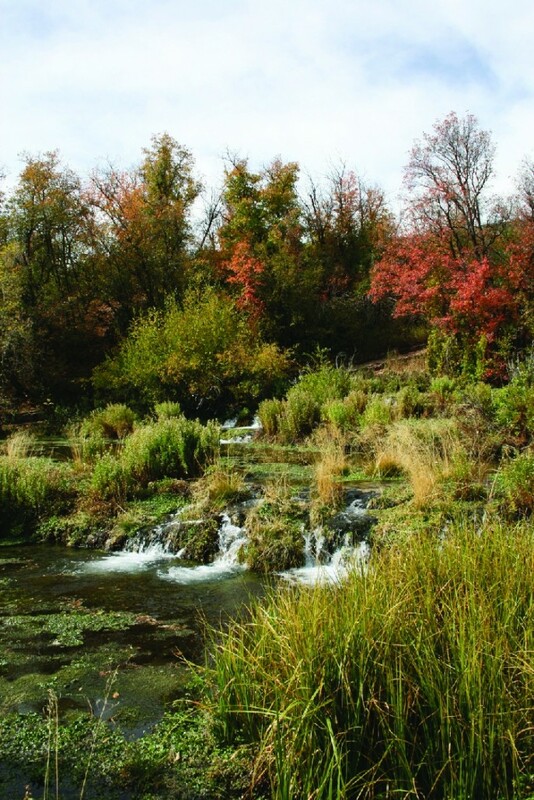 This series of articles began in the October 2000 issue of the Utah Geological Survey’s tri-annual newsletter, Survey Notes.